Ever wondered why we need to microchip our pets? We take a look at microchipping, the benefits and the advancements in this pet identification chip. This tiny rice-grain technological advancement has reunited countless pets with their owners. There have even been miraculously stories of pets finding their way home after being lost for many years thanks to the mighty microchip. 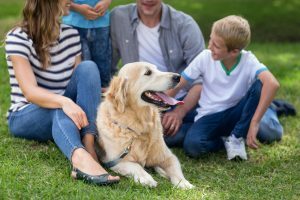 For many in Australia, microchipping is mandatory. However, in some states and countries around the globe, this revolutionary identification chip is still voluntary. So how does it all work? 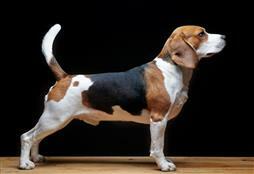 The microchip itself is tiny and is injected just under the skin between the shoulder blades of your cat or dog. The injection is no more painful than your pet’s normal injections and does normally not require aesthetic, unless the animal is very small. #HOT TIP: Have you just rescued or bought a new pet with an existing microchip? Make sure you check whose information is on the chip and update accordingly. The microchip contains a unique number or code that is then registered on a database. This contains all the relevant information about your pet, including address, phone numbers and current owner. If your pet becomes lost or ends up in a local shelter or vet, the professional will scan your pet revealing their distinctive code and information. However, it is important to remember that it is not a tracking device for your pet, basically it’s the revolutionary id-tag that you hang around your pet’s collar that can’t get lost, or fall off. Your cat or dog should be microchipped before you purchase. Ensure you ask for all for all of the details of the chip and again update your information accordingly. If you live in a state that does not require chipping it is a good idea to book in with your local vet and have the procedure done. #HOT TIP: It is vital you update your microchip information. 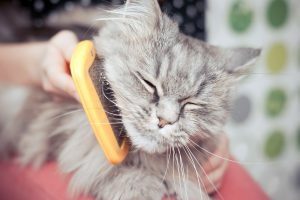 New phone numbers, and a change of address could mean your pet cannot be reunited alongside you. Make it a yearly question and mark it in red on the calendar. The major fail of this chip is not updating your information. The id-chip is useless unless it contains relevant contact information. Don’t forget to update the microchip information when you are on holiday, this and more found here. 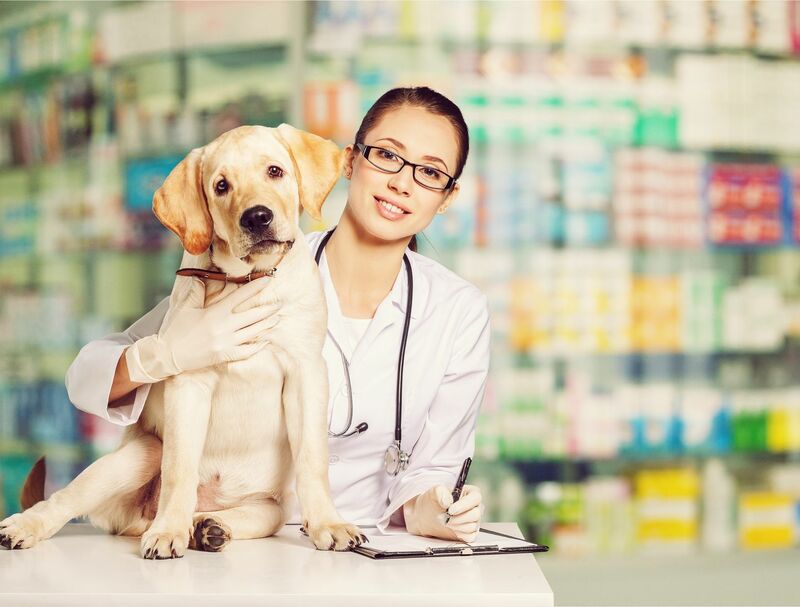 Many veterinarians will routinely check your pets microchip to ensure it is still in place and has not moved and to also check it is working accurately. Australian microchips are now ISO or contain the International Standards Organization seal of approval. Many studies across the globe have pointed to the importance of this little chip. The fact is; it reunites owners with their lost and stray animals and prevents many companion animals being euthanized. 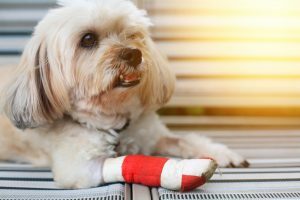 Some pets can have slight adverse reactions to a chip and it is best to chat with your local veterinarian about this. However the benefits far outweigh the risks associated with the injection or the chip itself. Some chips can even report temperature and other information to your vet. #HOT TIP: Microchipping for dogs and cats is mandatory in NSW, ACT, QLD, VIC, WA and only for dogs in TAS. 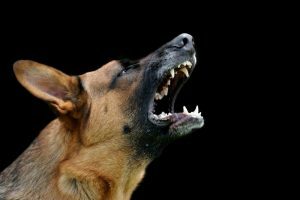 SA is currently considering also making microchipping mandatory.